We discovered a very interesting bit of information about Priyanka Chopra today. 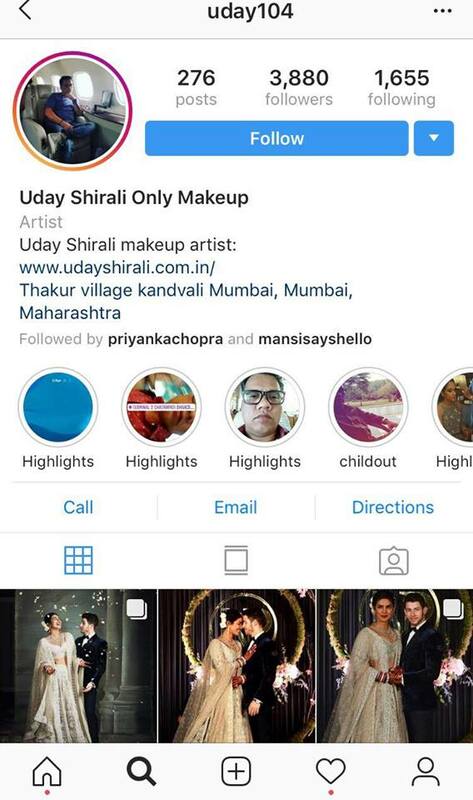 While we were scanning every little detail of her wedding on Instagram, we came across the man who has been doing PeeCee's makeup for 9 years! 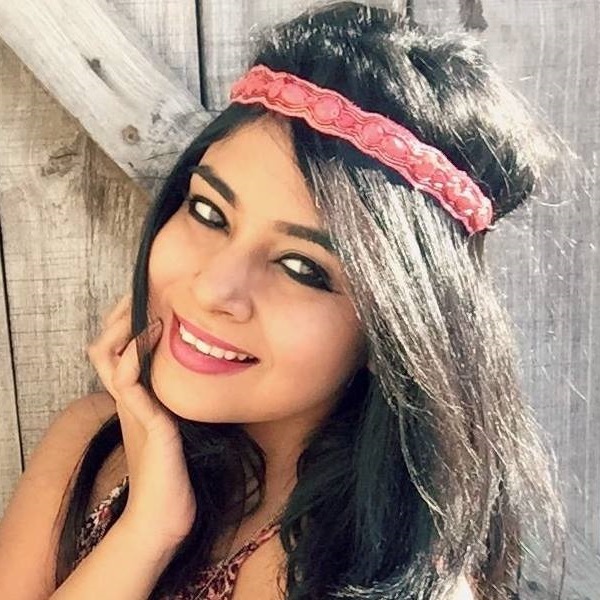 Her MUA's name is Uday Shirali and has only about 3.8k followers on Instagram. In the past, he's done Priyanka's makeup for her onscreen characters, Kashibai and Mary Kom. 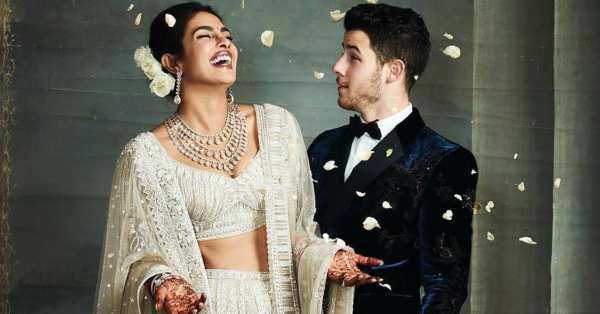 For her wedding reception in New Delhi, he was the one who did her bridal makeup as well! Let's check his IG profile out, shall we? If you take a closer look, you'll start to notice that her makeup was kept subtle and fresh. Instead of sporting a red or a pink lippie shade, Uday painted her pout chocolate brown. He used a lipstick which gave her lips a creamy and satin-like finish. For her eye makeup, she had a subtle cat eye makeup going on and her brows were groomed to perfection! Uday made sure that the bride's makeup complemented her silver lehenga designed by Falguni Shane Peacock. Nothing over the top, nothing too subtle or simple either. Uday Shirali has got the skill and confidence to bring out the best in our Piggy Chops.